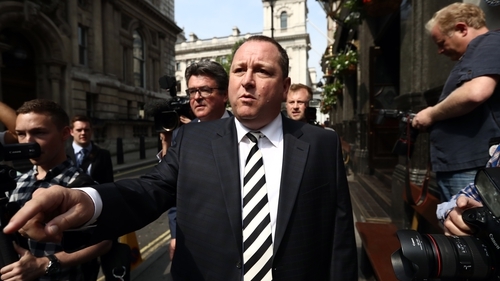 The chief executive of Sports Direct, Mike Ashley, has said 'significant challenges' lie ahead in turning House of Fraser around. The group acquired the retail chain in August of this year for £90 million. Mike Ashley, whose empire includes sportswear, lingerie and luxury fashion brands, recently proposed a tax on firms that generate a fifth of their revenue from the internet. Sports Direct reported a 62% rise in pre-tax profits year-on-year to £74.4 million for the six months to the end of October. The brand's reputation has been tarnished in the past by claims around working conditions. In a hearing before MPs two years ago, Mr Ashley admitted workers at its Derbyshire warehouse were paid below the minimum wage and that its policy of fining staff for being late was unacceptable.